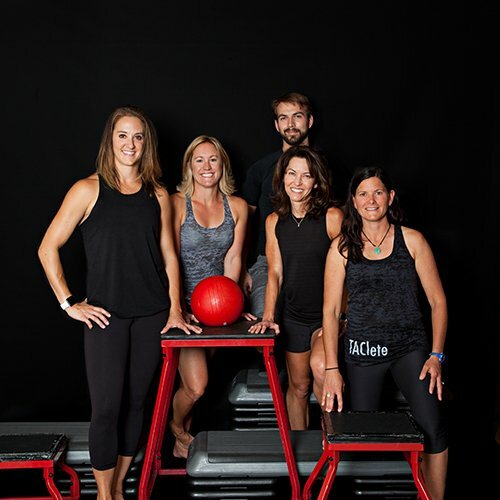 TAC FITness, Wellness, and Performance Center serves the Roaring Fork Valley Community with comprehensive cutting-edge fitness, workplace wellbeing, and educational programs. We provide an experience that empowers individuals to ACHIEVE life-changing results and enriching relationships. We provide an experience that empowers individuals to ACHIEVE life-changing results.